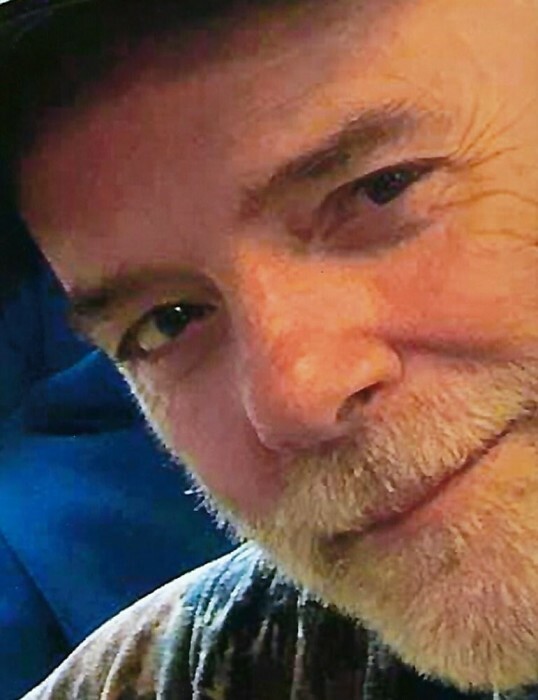 Muncie-John Mitchell West, 60, passed away early Sunday morning, March 24, 2019, at the Indiana University Health Ball Memorial Hospital following a brief illness. He was born on February 13, 1959, in Muncie, the son of Robert Moses and Patricia (Lowe) West. John graduated from Muncie Central High School in 1977 and later married the love of his life Sherri (Davis) West on, August 14, 1982, in Muncie and she survives. Mr. West had been a shift maintenance mechanic for over 30 years. He was a member of Glass, Molders, Pottery, Plastics and Allied Workers International AFL-CIO Union and North American Hunt Club. John enjoyed competition archery shooting, deer hunting and boar hunting. Besides his wife of 36 years, Sherri, he is survived by his daughter, Israel West (Fiancé- Dakota Resler) Losantville ; three sisters, Kathy Schultz (husband- Dennis and Karen Cernetisch (husband-Douglas), all of Apache Junction, Arizona and Kandise Privett (husband-Ralph), Muncie; one sister-in-law, Kathy Davis, Muncie; one brother-in-law, Kenny Davis(wife-Judy), Muncie; several nieces and nephews, aunts, uncles and cousins. ; his pet shepherd, Labrador, Huskie mix name” Baby”. Funeral services will be held on Sunday, March 31, 2019, 1:00 P.M. at the Parson Mortuary with Pastor Herb West officiating. Cremation will follow. Friends may call at the Parson Mortuary on March 31, 2019, from 12:00 P.M. until time of service. Memorial contributions may be made to Animal Rescue Fund or the Humane Society or to the family to help defray funeral cost.